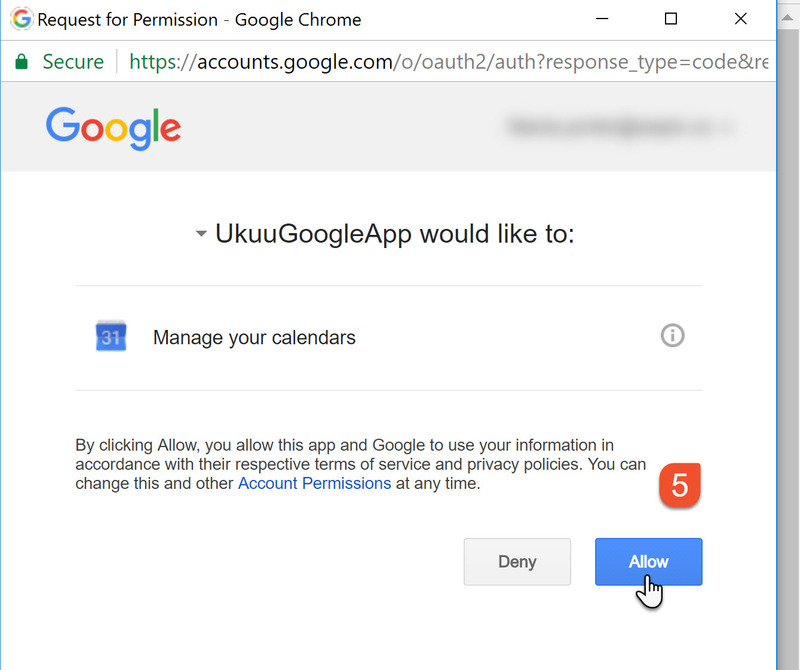 Google Calendar - How to "Connect Your Google Apps Account"
You've uploaded the Google Calendar plugin for UkuuPeople and now you see the message "Connect Your Google Apps Account." Being a cautious soul by nature, you don't click on the link until you've watched a short video tutorial or read the instructions! So here you go. 1. Go into UkuuPeople Contacts after uploading the Google Calendar integration. 2. 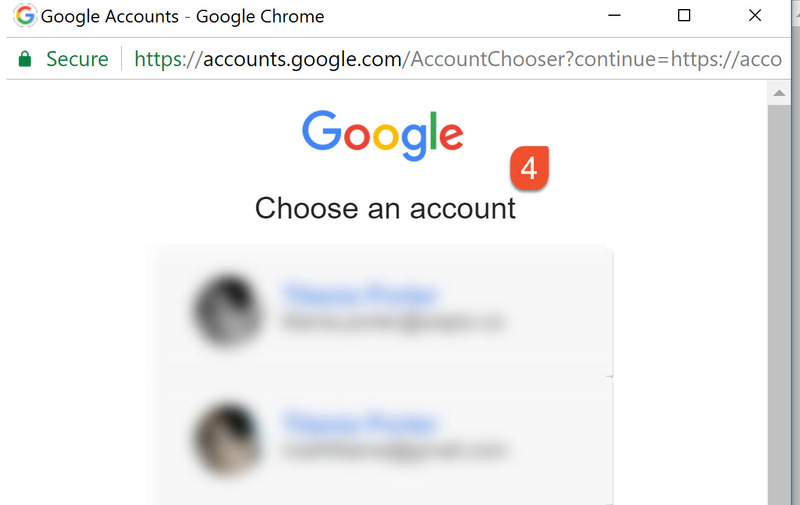 Click on the link inviting you to connect your account. 3. Click Authenticate with your Google account. 4. Choose the Google account you wish to sync your TouchPoints to. From now on, all TouchPoints assigned to you will be automatically synced to your Google Calendar! If for any reason you decide to disconnect your account or seem to be having syncing problems, go to UkuuPeople Settings, and click on the Integrations tab.